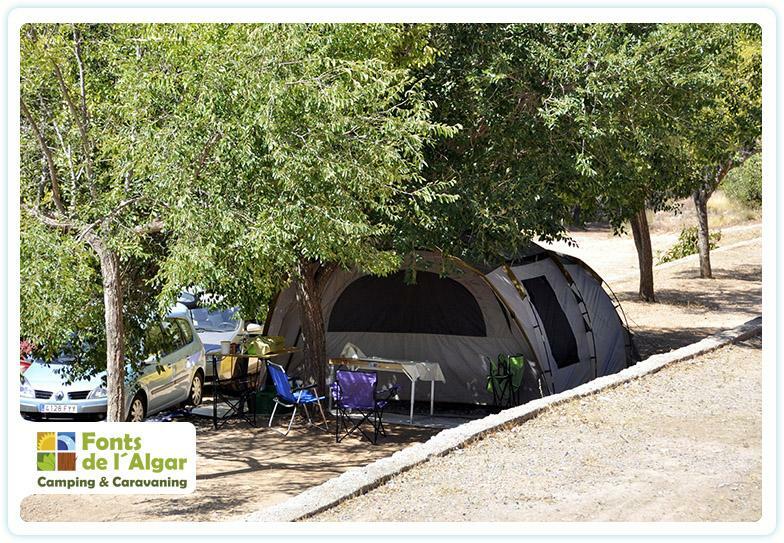 We have a campsite with over 100 large plots, well conditioned so that your camping tent has shade and all kinds of comforts, with the possibility of parking your vehicle on your plot. 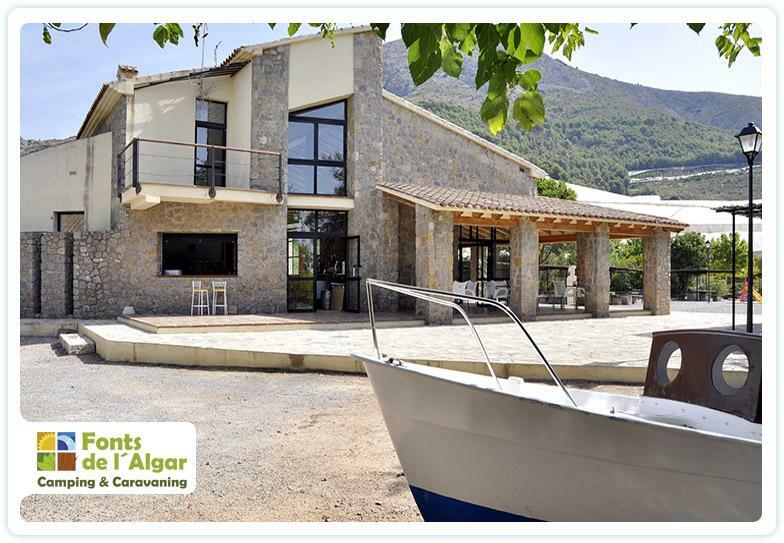 Some plots have electricity and water. 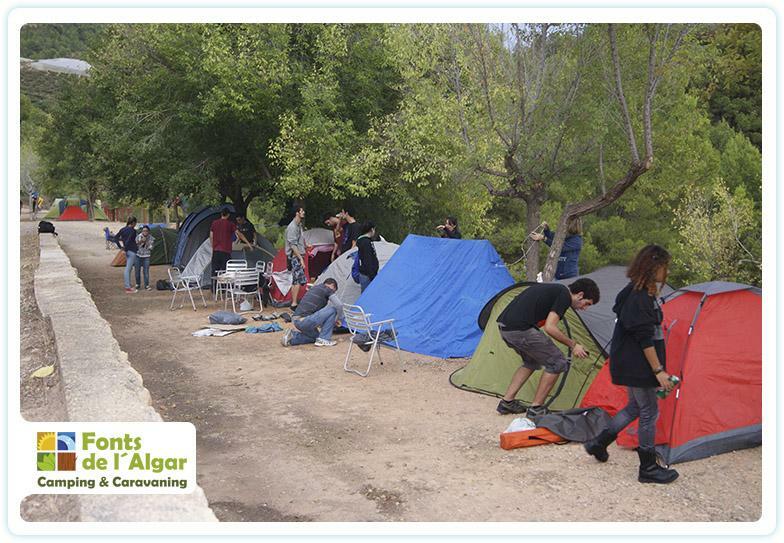 All guests have the right to use the barbecue (you can bring your own firewood or buy it at the campsite). 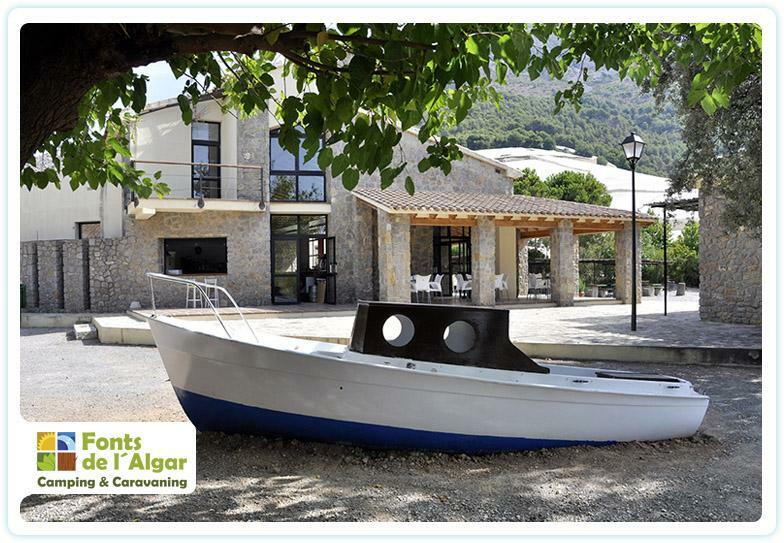 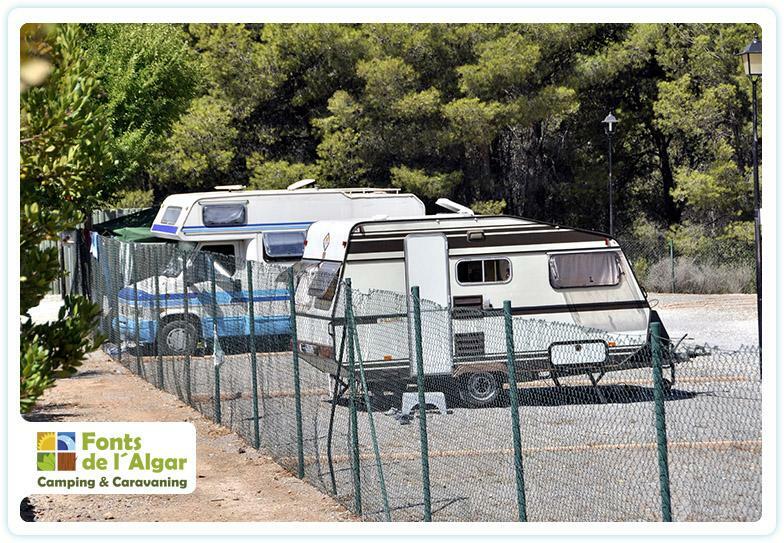 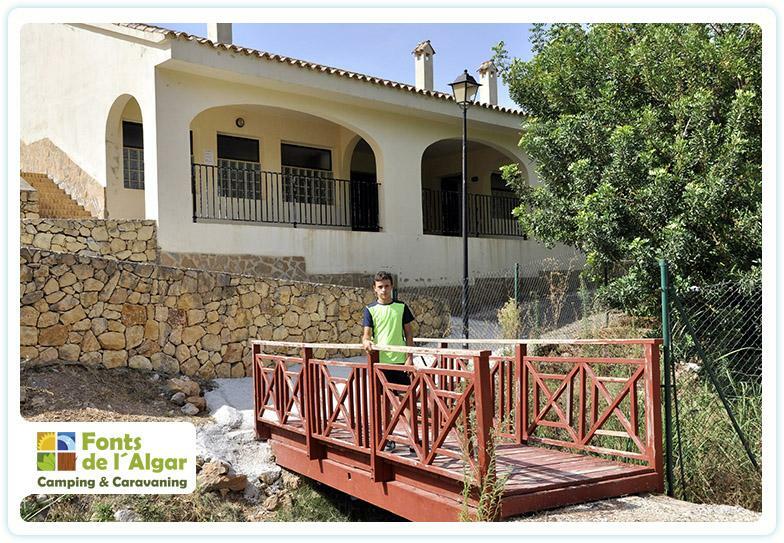 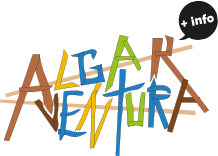 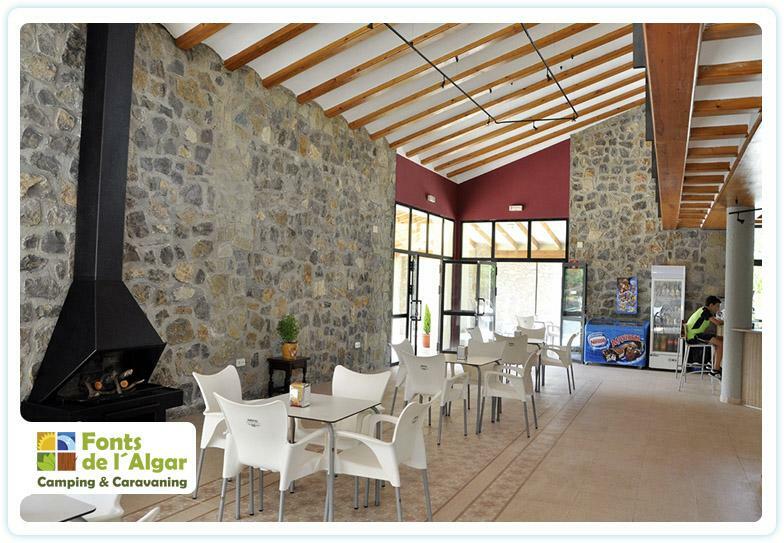 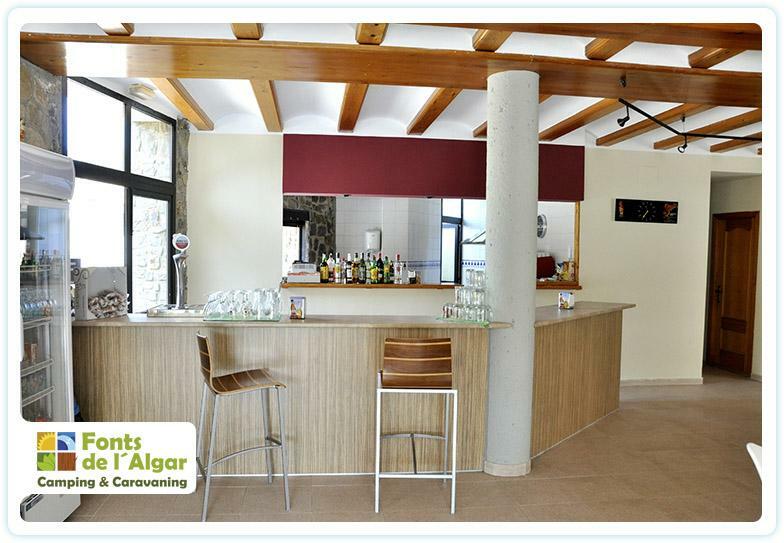 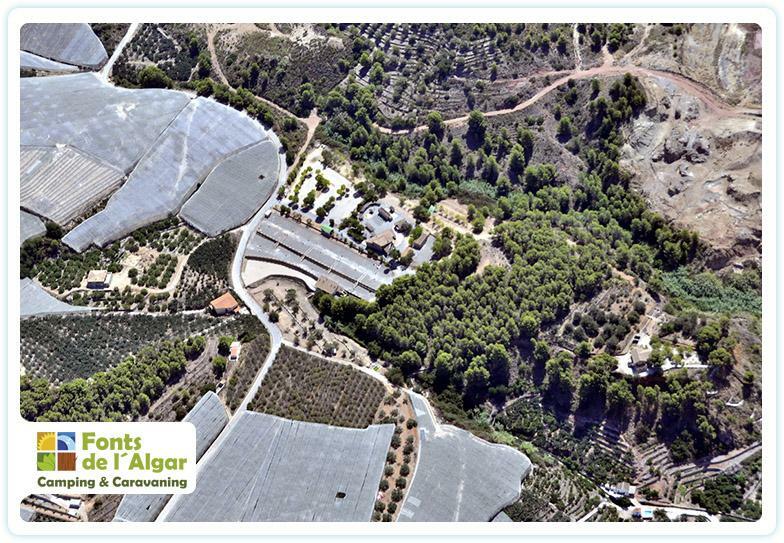 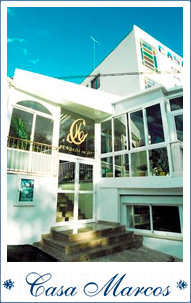 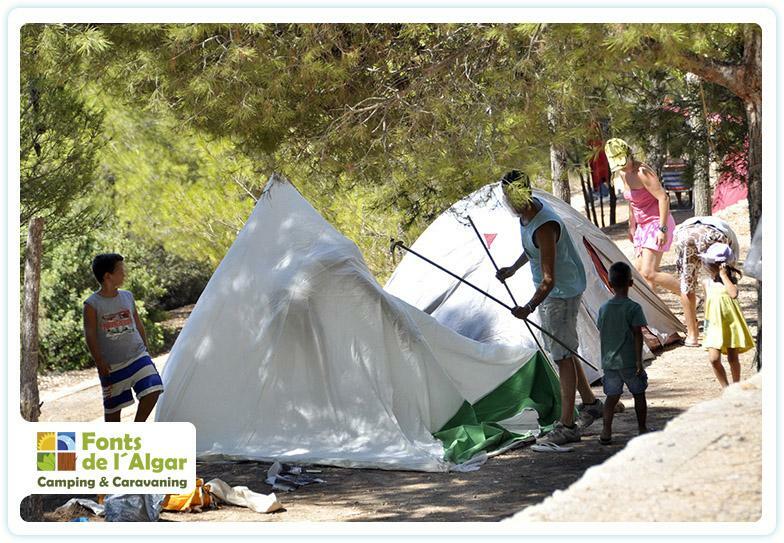 Free entrance to Las Fuentes del Algar if staying overnight at the campsite.